Here’s a collection of monologues for film & play auditions that are good for screen test castings before given an actual production script. Knowing how to audition with movie monologues by understanding the camera, will prove to be useful for your acting technique. 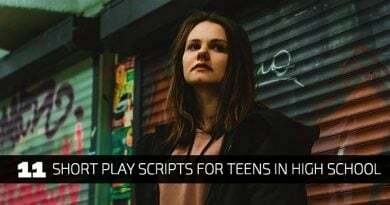 The chosen film styled monologues below are based on type, situation and category that will be a closer fit for you if let’s say you have an audition to play a Criminal or a Mother or a Pot Head for instance. Scroll down this list and see what grabs your attention. Negative Nickname – CHERYL defends her pride by telling her boyfriend to stop calling her what she perceives as an awful nickname. The Passionate Intern – Heather Anne is an EXTREMELY nervous and hyperactive individual. She is an intern working for a large advertising agency. She has been asked by the head of the company to fetch her a paper clip and Heather Anne has been trying to find one as if her life depended on it. Nervous Nostrils – Delaine pulls her girlfriend aside and tells her about the guy who just approached her over at the bar in the club they are in. And Then I Got High – Marilyn is high on smoking pot and she is not really making much sense. She is smoking pot with her girlfriends in their college dorm room. Welcome To The Club – Charlie tells his friend that his son is becoming a man. Bromance – Tarrel is tired of his best friend being all hyper and bromance like. In this monologue, he tells him what’s up with some real talk. Piss Power – A middle-aged Indian man sweeps the floor to an outdoor New York City parking lot. I Hate My Name – Mugsy talks to his friends about how much he hates his birth name. Get Pumped – Doug is trying to help out his friend Jeffrey. Jeffrey has never worked out at the gym a day in his life and Doug is a regular for years. This monologue is just a silly moment between two friends. Acting Different – Cassandra tells her boyfriend that she doesn’t like it when he acts like a tough guy in front of his friends. People’s Comments – this monologue explores taking criticism. Never Hurt You – Marianne confesses indirectly to her boyfriend about the wrongs of her life in a subtle fashion. She also reveals that she is dedicated to being with him forever. 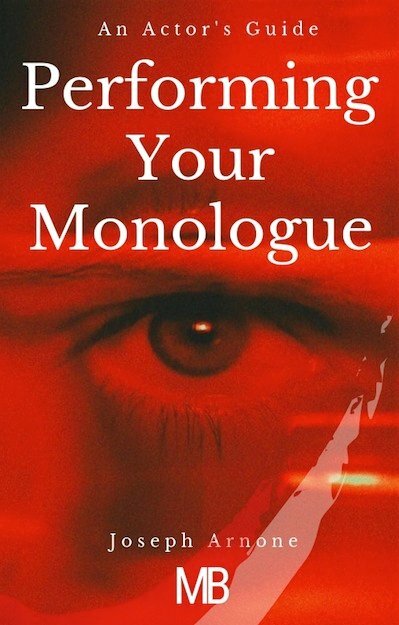 It’s Mine – this monologues is about defending your territory. 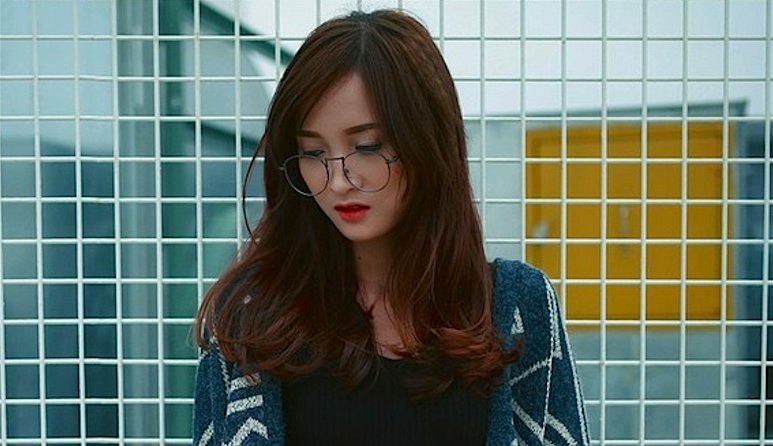 Last Breath – ASIA tells who she thought was her dearest friend, how evil she has discovered her to be after such a long friendship. Angel of God – Francis talks about a special boy he once saw at a diner that changed his way of thinking forever. Underappreciated – Robert talks about why he feels under-appreciated, no matter how hard he works. Pain of Divorce – Bobby talks into a recorder about missing his kids. Walter Ford – this monologue explores the courage it takes to go to war. 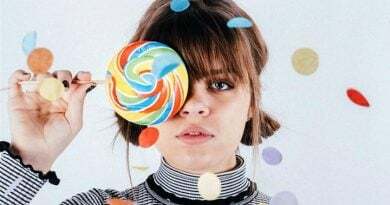 Tell Me – a free verse styled monologue in the vein of spoken word. Snot Rags – Jessica to stop being such a slob and confronts her with regards to finding dirty ‘snot tissues’ living around their apartment. Pushing Pencils – ELSA is in the most bored mental place possible and she feels trapped inside her own skin, let alone her life. Daddy’s Little Girl – LONNA tells a co-worker what she really thinks about her at a company ‘booze’ party. Passing Time – Nadia tells the man she’s been seeing that their time together has come to an end. Money Doesn’t Grow on Trees – Mom is telling her daughter that she cannot get her a cellphone unless she goes out and gets a job. Be All, End All – Seamus is fed up with his cousins “talky” shenanigans and voices his own opinion, while friends are gathered around camping grounds having beers. The Art of the Play – MR. HILSMAN talks to his upper management team about hiring a man for his company. Would You Love Me if… – Jesse teases his girlfriend in a playful manner. Bandanna Boy – Miah is the proud owner of a Dunkin’ Donuts and he operates it with his family. He talks to his daughter about a young guy who comes into the shop often. Miah doesn’t like the way his daughter has been flirting with this young man and he puts his foot down. Come Out and Play – WAYNE talks about the chubby faced demons that plague him. 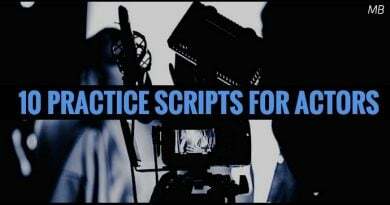 If you like our growing collection of movie and play monologues that you can use for auditions, please share with your friends so others can know about our resource at MB. Thank you!